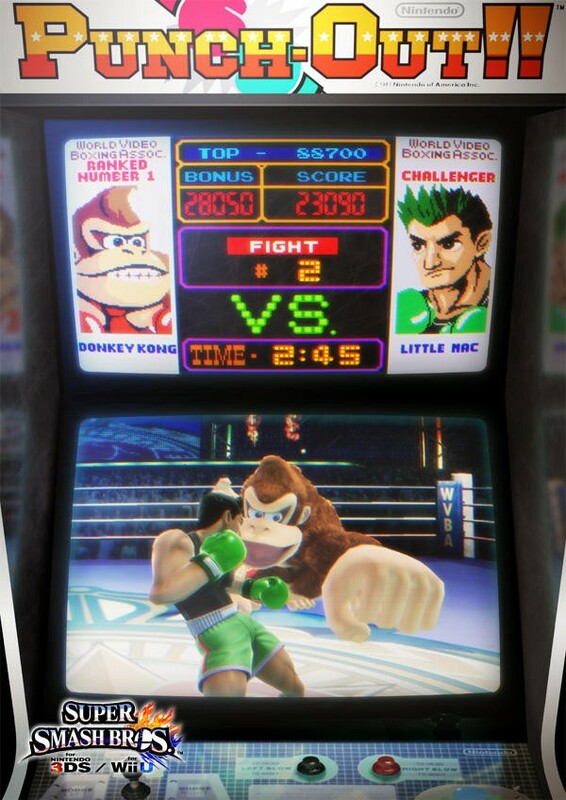 Nintendo confirmed this afternoon during its Nintendo Direct presentation that Punch Out!! 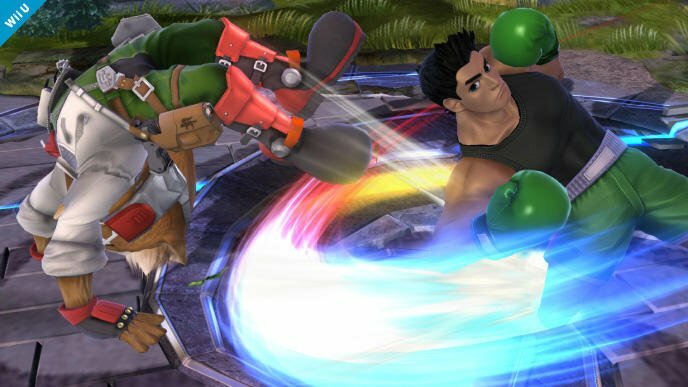 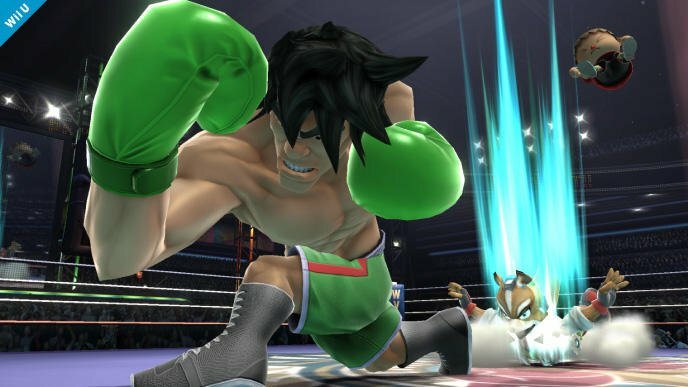 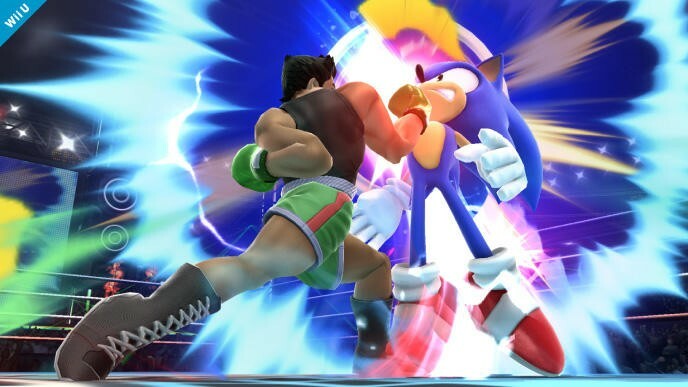 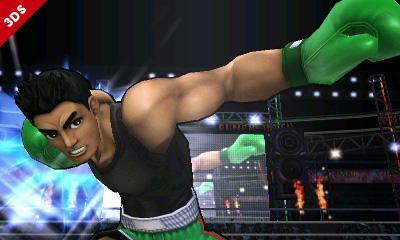 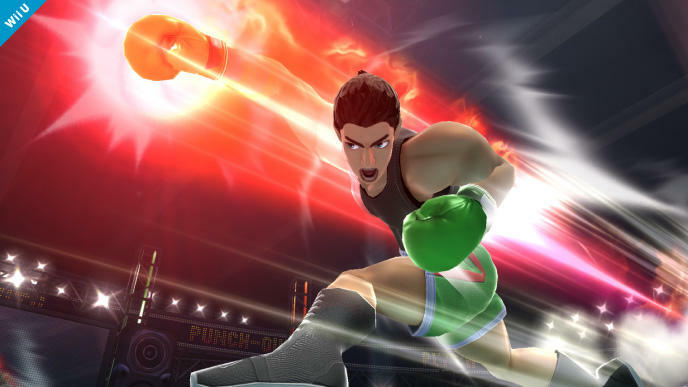 protagonist Little Mac will be making his Super Smash Bros debut in the upcoming Wii U and Nintendo 3DS game. 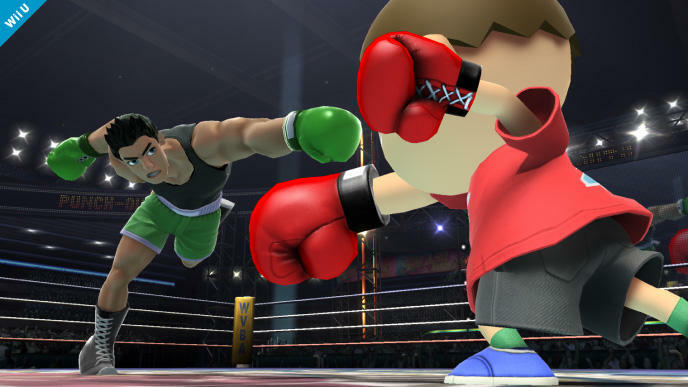 Little Mac, true to his name, will be shorter than most other characters of his stature, especially Samus. 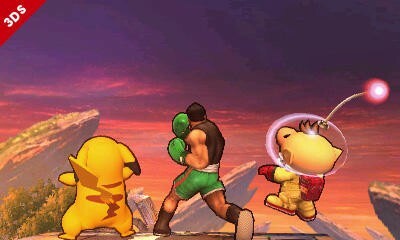 However, that doesn’t stop him from packing a serious punch as the intergalactic bounty hunter finds out the hard way. 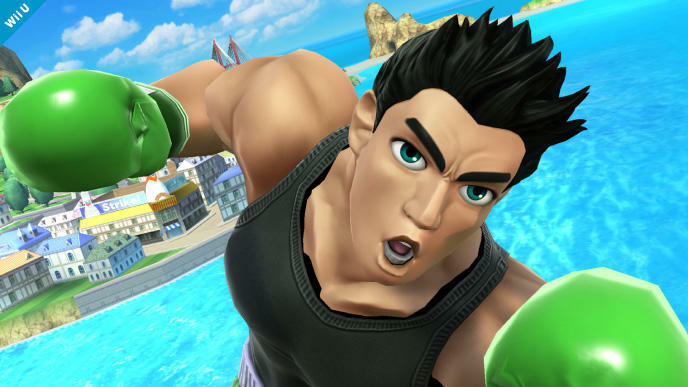 His confirmation makes him the 23rd character to join the roster. 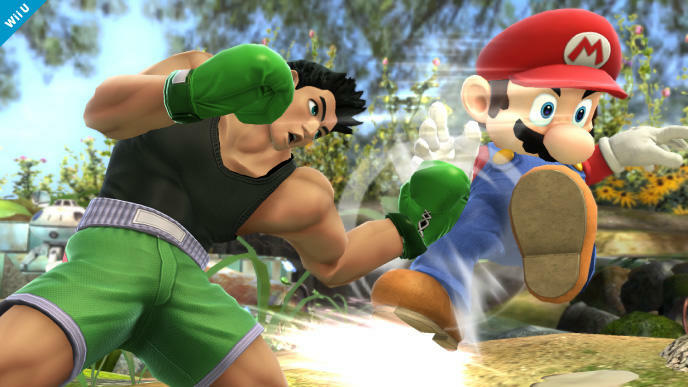 Nintendo also re-confirmed Super Smash Bros. for Wii U and 3DS would be released in 2014.